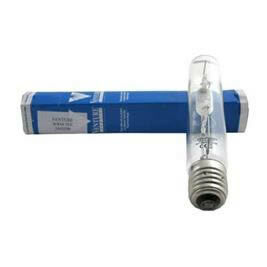 Professional Grow Lamps – Super reliable replacement lamps. The PowerPlant Metal Halide retro-fit lamps run off High Pressure Sodium control gear, and are ideal for vigorous vegetative growth. Sunmaster Cool Deluxe Metal Halide GROW LIGHT.